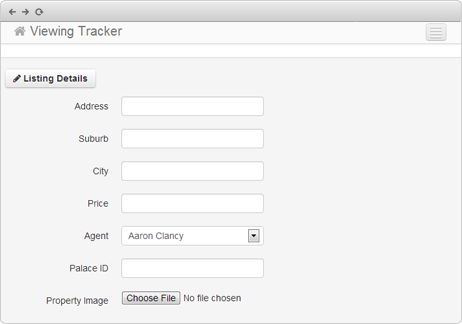 Automatically add your vacant properties to Viewing Tracker. 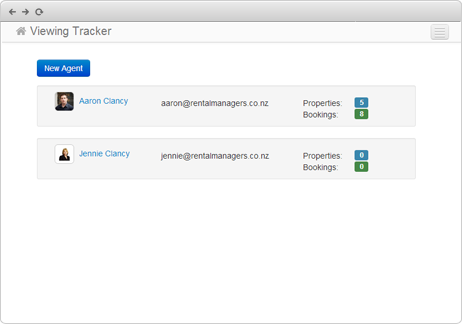 We currently integrate with the main property management softwares, so touch base to see if we can get your software working with Viewing Tracker. 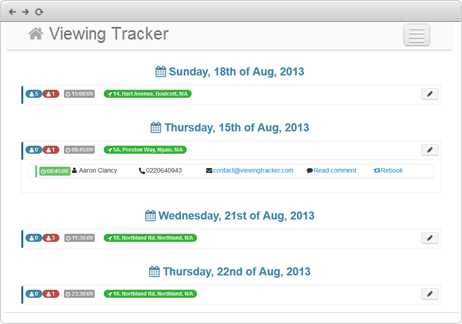 Select what times you want to do viewings. These can be set up as one offs or recurring. Once you rent a property, your listing page will be updated. Know exactly who is registered for what viewings. 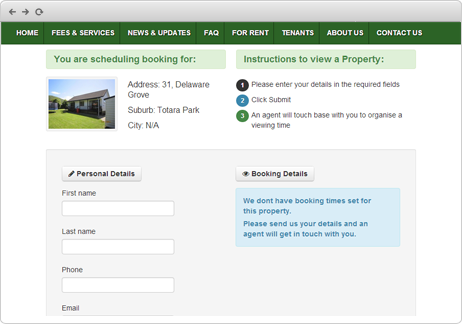 Dashboard can be sorted by agent, so if you are filling in for another letting/leasing agent, you can see all their upcoming viewings as well. Everything you need to know about a prospective tenant such as their name, email, phone number and description can be found inside your dashboard. See how it changes colour to red if they unregister! Add agents. Whoever the agent is for a property added will be the person who gets the email notifications for that property. Also fill in for other letting/leasing agents. Simple filters enable you to cover others while they are away! 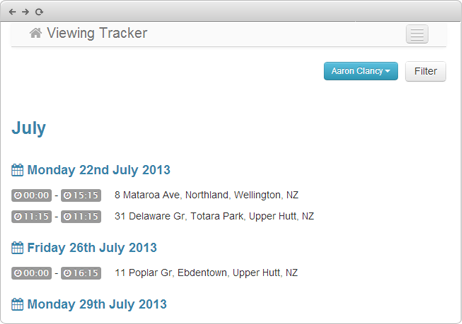 Keep track of what is happening by seeing what upcoming viewings you have coming up. Enable better planning when booking out your calendar. Software integrates with your website to enable direct bookings. No need to send prospective tenants who want to view a property off to our platform – it can all be done from your own website! Beautifully designed forms which are easy to use!